When we want to know if a product is 'green' we need to look beyond the label. Does it deplete the environment during production and transportation? Is it a renewable resource or not? What chemicals does it contain or not contain? How does it affect human health and the environment during and after production and installation? What is the environmental impact on a building's operation? Example #1: A product may be natural and renewable, yet comes from an underdeveloped nation where work conditions are unhealthy, production is inefficient or wastes energy, and transportation methods deplete the environment. Can we consider it 'green'? Example #2: A product is considered safe by the Environmental Protection Agency (EPA) or may have a 'green' label, yet it contains known toxins and causes headaches to certain occupants. How 'green' is that? Example #3: A toxic product may be used in a manner that is 'green'. According to a 1984 World Health Org. report, up to 30% of new and remodeled buildings worldwide are the subject of excessive complaints related to indoor air quality. Sick Building syndrome, as defined by the EPA, is a term coined to describe situations in which building occupants experience acute health and comfort effects that appear to be linked to time spent in a building, but no specific illness or cause can be identified. The major causes of these problems can be solved through adequate ventilation, removal of chemical contaminants from indoor and outdoor sources, removal of biological contaminants, and removal of other irritating pollutants. There are some excellent books on this subject as well as many good websites. 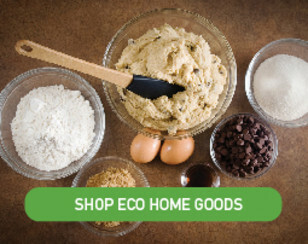 Below is a short list of products that we sell and why they are considered "green". Bamboo flooring, Cork flooring, Natural Linoleum, Natural Stone, Solid Wood Cabinetry, Furniture, and Doors, Clay and Copper roofing tile. 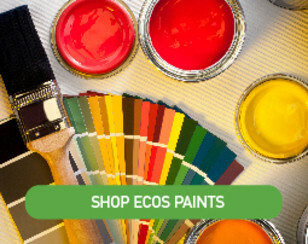 Non-toxic solvent-free paints, primers, sealers, stains, oil and polyurethane finishes, adhesives. 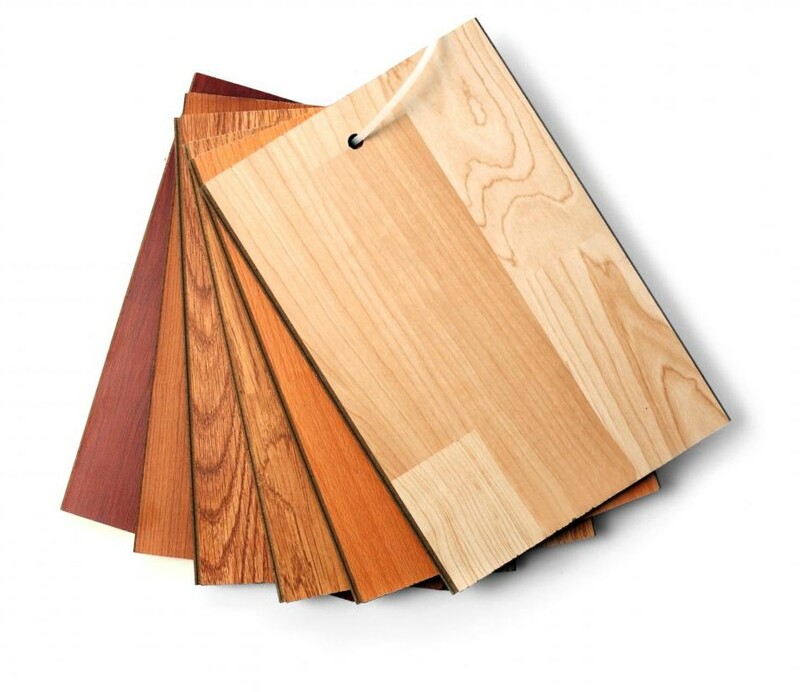 Formaldehyde sealers for wood products and carpeting. 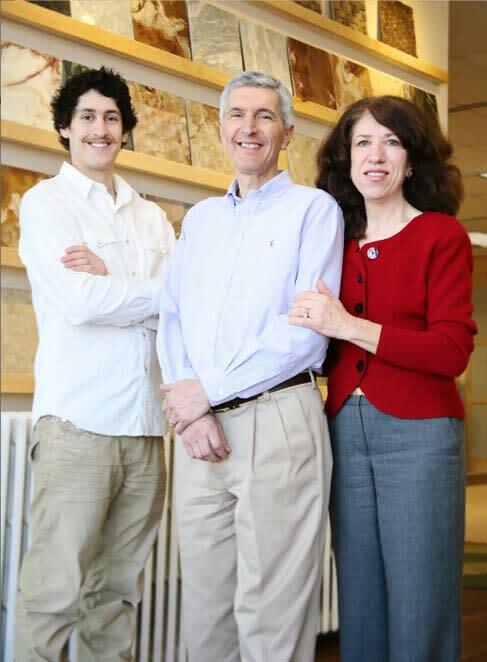 Energy efficient windows, skylights, solar attic fans, energy efficient appliances and lighting, radiant in-floor heating, insulating window coverings, and cotton insulation. 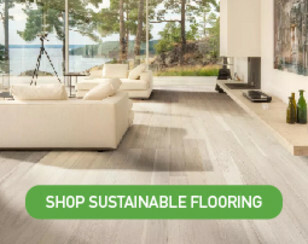 Non-toxic cleaners, sealers, adhesives, full spectrum lighting, cotton insulation, solar attic fans, all wood cabinetry and doors, and natural flooring. Copyright © 2004-2011 Joel Hirshberg All rights reserved.